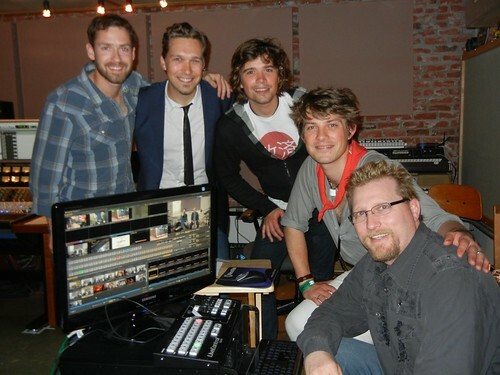 In response to the devastation of the 9.0 earthquake on March 11th, which has left countless dead and homeless across Japan and the Pacific region, SXSW, NewTek, Livestream and HANSON are working together to rally support from the music industry for disaster relief. 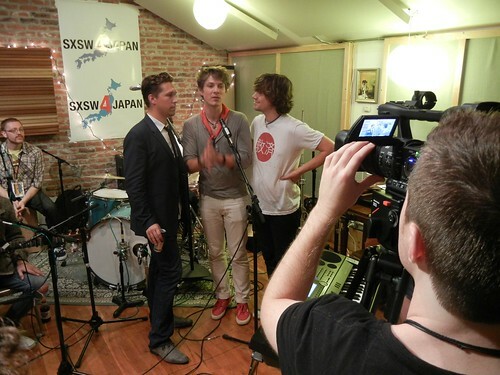 The flagship event, a 12-hour live telecast to galvanize support for the American Red Cross Disaster Relief Fund held during the SXSW Music festival in Austin, Texas, was pulled together in less than 48 hours. Recruiting 40 artists performing more than 60 songs, and viewed by people in 149 countries, the livestream was such a resounding success that the telecast is set to be re-streamed in partnership with AOL and Myspace on Tuesday April 5th at noon CT. 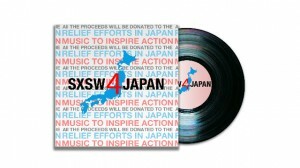 In the short period of the initial campaign, which was started at the SXSW Interactive Event with the original launch of SXSW4Japan.org, online donations have topped $100,000, plus a much larger amount that was directed straight to the American Red Cross via their national text donation number. Many more artists are contributing to the re-broadcast and resulting benefit album, which is available for purchase digitally on Amazon.com today, Tuesday April 5th. These rare and intimate performances include John “JoJo” Hermann of Widespread Panic, North Missisppi Allstars, The Boxer Rebellion, The Hours, Michael Stipe, HANSON, Ben Folds, An Horse, Natasha Bedingfield, Ozomatli, Alpha Rev, Anna Nalick, Charlie Mars, Cary Brothers, Michelle Branch, Bowling For Soup, Rooney, Amanda Palmer, Andrew WK, Taylor Locke And The Roughs, Jimmy Gnecco, Imani Coppola, Tracy Bonham and more. 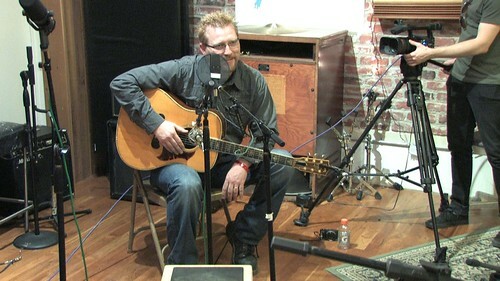 On the webcast I performed the song, “Unwind Our Hearts” written by New Orleans singer/songwriter, Paul Sanchez. Ken Weinstein at Big Hassle – 212-619-1360, weinstein@bighassle.com.